Khalid Saleh is the CEO and co-founder of conversion optimization company Invesp and is set to launch one of the most comprehensive conversion optimization tool Figpii that includes everything you need to increase the conversion rate of your website. He is also the co-author of Amazon best-selling conversion optimization book “Conversion Optimization: The Art and Science of Converting Prospects to Customers”. When was the last time you met a person who was not using any social media? With over 2.2 billion users, including 78% of all Americans, the chances of finding a non-social media user in 2016 are slim. Because of the deep proliferation of social media, most businesses today have a social media presence. A lot of them also have a detailed social media marketing strategy. Some might even have dedicated people to handle social for them. However, in this mad rush for social media attention, you might forget to ask a fundamental question: are your conversion rates high enough? After all, capturing leads and turning them into customers is what all business is truly about. When done right, social media can help here as well. Below, I’m going to show you four ways you can use increase conversion rates using social media. According to Robert Cialdini, author Influence: Psychology of Persuasion, Social Proof is when people do what they observe other people doing. Which is to say, people are hard-wired to believe in something when they hear others talk about it. Social proof works because it tells your would-be customers that you are a well-liked and trustworthy brand. When others praise your product, it is essentially akin to having a team of crack salespeople – minus the costs. There’s plenty of data to show that social proof works. 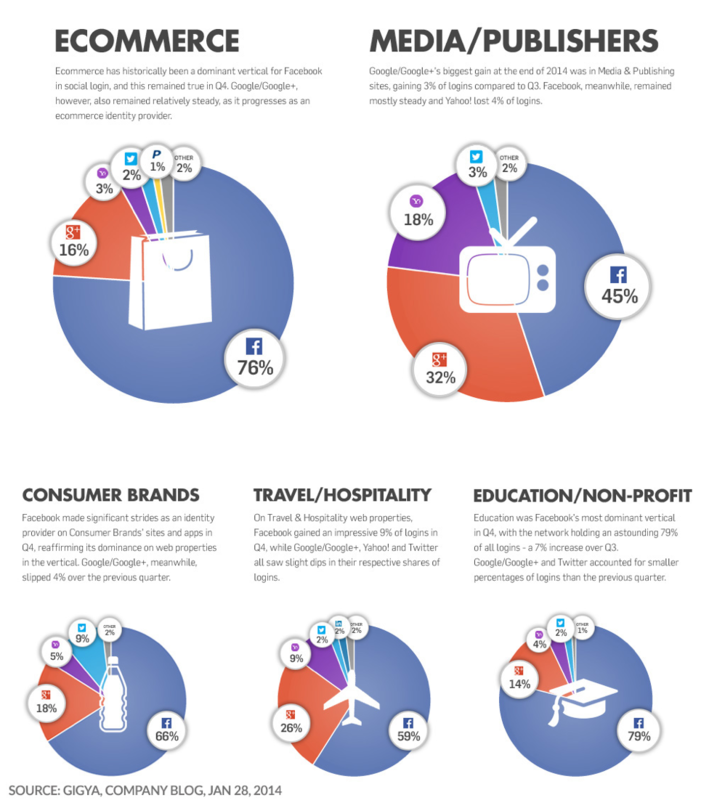 Nearly 71% of consumers are more likely to make a purchase based on social media referrals. In one study, describing a dish as “most popular” on a menu increased its sales by as much as 20%. For most businesses, the easiest way to get social proof is from social media. If you have a Facebook, Twitter or Instagram presence, there is a good chance your customers are already leaving positive comments and mentions on it. You can use these comments on your website to show that you are loved by your customers. By curating real feedback from real customers, BBolder uses social proof to authenticate the veracity of its claims. 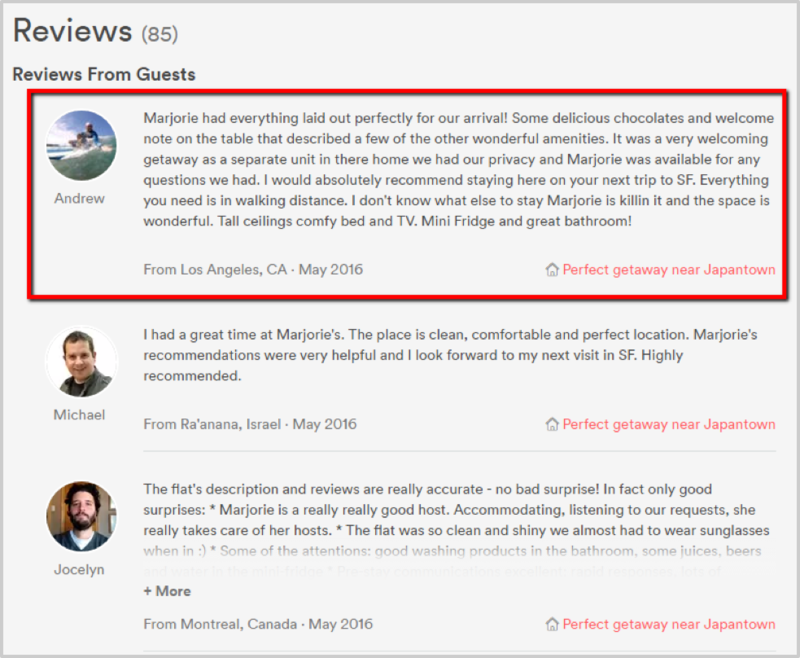 Airbnb is also a great example of social proof. People are willing to stay at stranger’s place solely based on the reviews they get. According to BazaarVoice research, 64% of millennials and 53% of baby boomers want more options to share their opinions about brands. Other studies show consumers trust user-generated content more than all other forms of media. This is the other aspect of social media: that customers want to talk about your products. More importantly, they want the exposure and social proof that comes from being featured by a big brand. In all likelihood, your brand has a much larger audience on social media than your individual customers. By giving these customers a chance to be featured in front of this large audience, you can easily collect high-quality user-generated content. 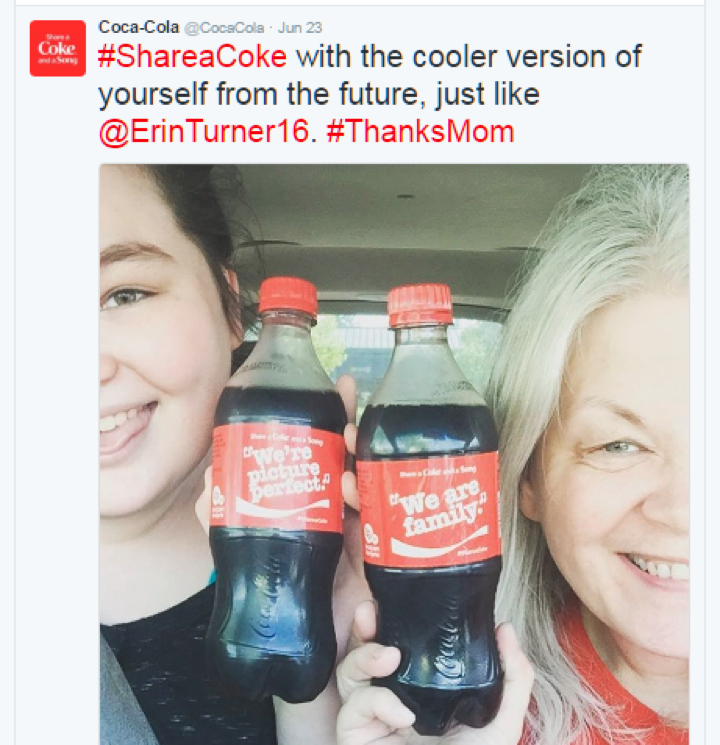 This UGC can then help you get more sales. 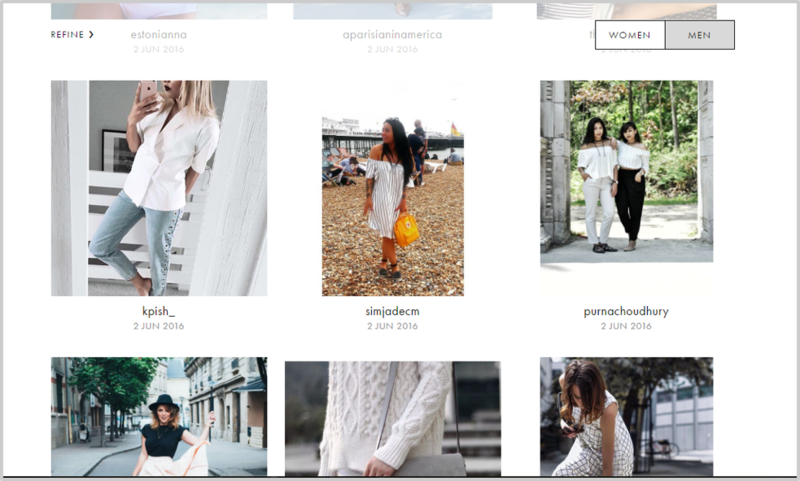 For example, ASOS.com asks users to share and upload their images wearing ASOS clothes using the hashtag, #AsSeenOnMe. These images later show up on ASOS’ product pages. Another famous example is when Belkin launched Lego iPhone cases. 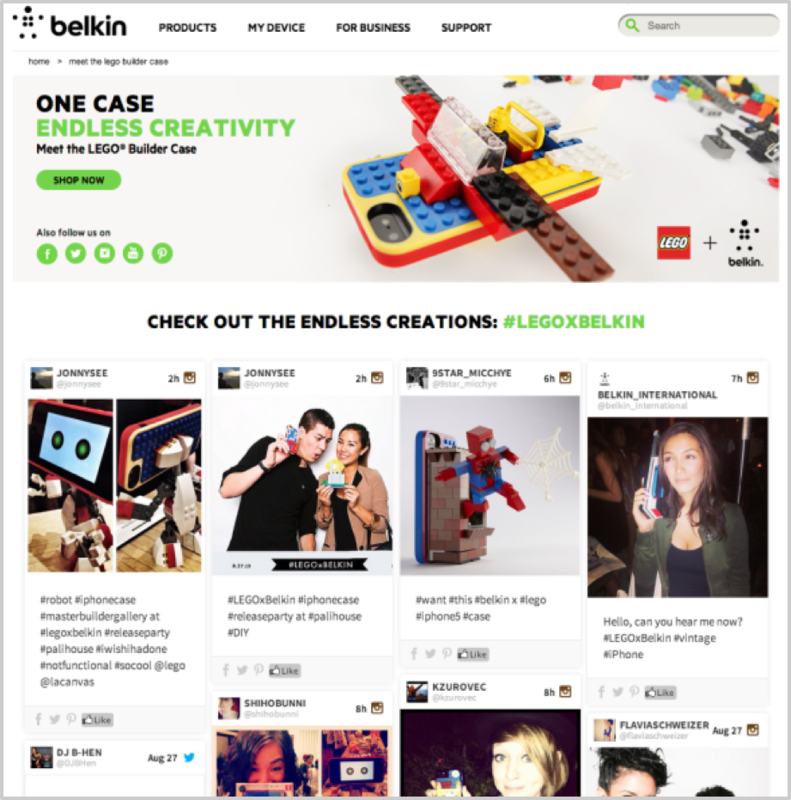 They asked their customers to personalize cases and share them on Instagram with the hashtag #LEGOxBelkin. The results were amazing, to say the least. People started showing off their creativity and sharing thousands of images. According to a survey conducted by Blue Research, 54% of users said they may actually leave a website and go to another rather than complete an individual registration form. It doesn’t help that for a lot of millennials, social media and not email is the default communication channel. In fact, according to X, Y% of millennials don’t even have any email accounts. There’s a simple fix to this problem: social logins. 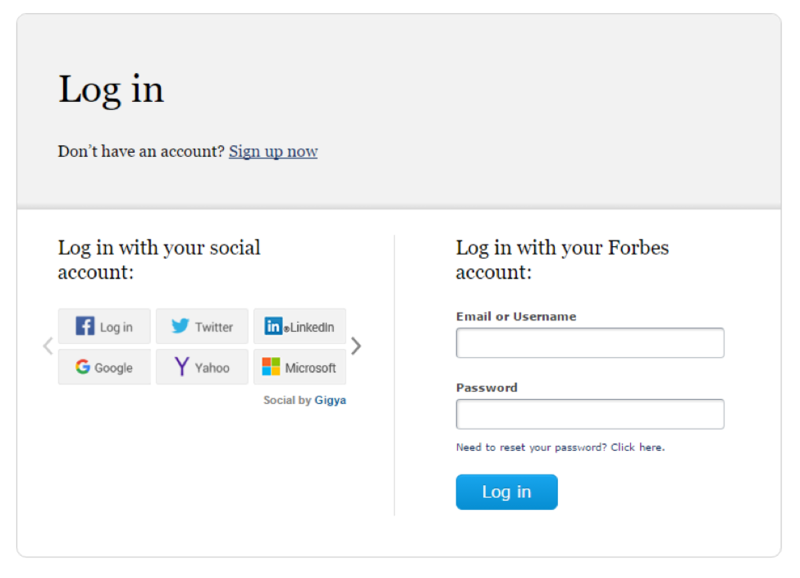 Social logins remove the unnecessary steps from the login process. There is no email field to fill nor any username (which might not be available) to select. It also removes the necessity of remembering multiple passwords. Research by WebHostingBuzz suggests, 77% of users believe social login is a good registration solution. 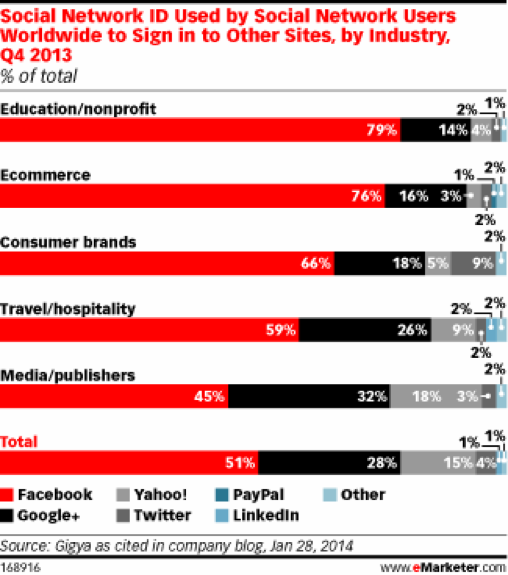 Data gathered by Gigya also shows that social login has found widespread adoption in a large number of industries. For example, Forbes allows you to log in from your favorite social account and also gives you the option to sign up with email. On Teespring, you can log in with either Google, Facebook or regular email. It also helps that social login gives you access to way more data about your customers – data you can use to better target your offers. What this demographic data can’t tell you are the specific things your target customers like, or what demographic would convert best. This is where social media comes into the picture. By using data from Facebook, you can easily zoom in to find your best converting audience. The best way to understand this is an example. Musicians – amateur or professional. Earning between 40k to 120k. You now want to find out whether amateur or professional musicians would convert better at your store. To do this, you can create two audiences on Facebook and show them relevant offers. By running ads targeting both these audiences, you can quickly get a better idea of who converts better at your store – amateur or professional musicians. You can see how you can use this same idea to zero in further on every category (“drummers vs. guitarists”, “electric guitar players vs. acoustic guitarists”, etc.). This is one of the most powerful ways to use Facebook create a conversion funnel, and something few businesses actually try. Social media is a highly visual medium. Even formerly text-heavy Twitter now shows images, GIFs and videos in-line. 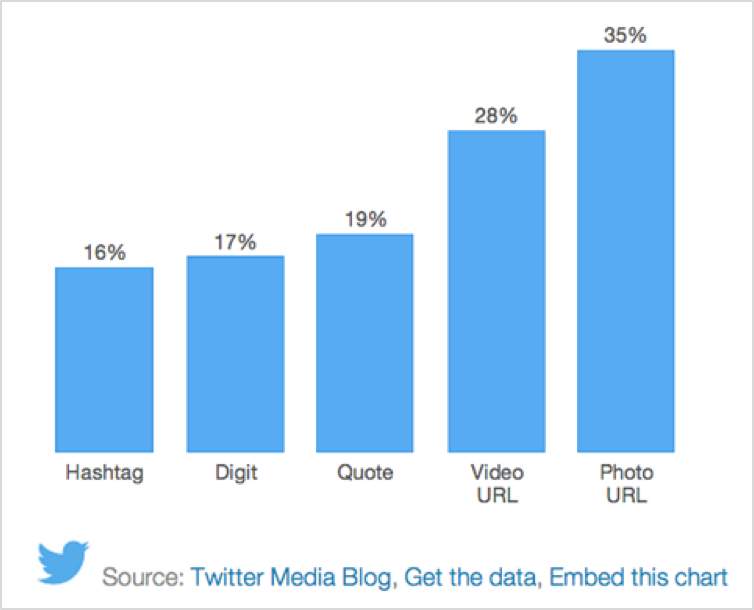 In fact, the data shows that tweets with pictures regularly get substantially more retweets than even videos. This makes sense on visual platforms. After all, your audience has limited attention and a visual arrests attention much more than plain text. This is where infographics come into the picture. By helping you visually illustrate complex ideas, social media infographics can help you spread your message further. 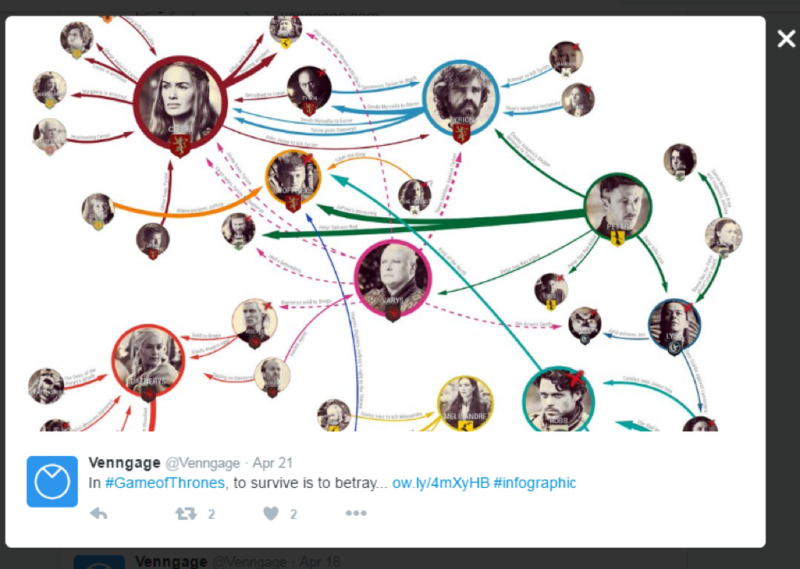 It visually illustrates who is on which side in HBO’s Game of Thrones. If you were to explain this textually, it would take you longer than GRRM has taken to write his books. But a simple infographic captures complex relationships in a single, shareable image. This is a perfect example of how social media graphics can spread your ideas. The more complex the idea, the more you’ll need to simplify the message. And the more you can simplify the message, the more people you’ll influence and convert. Social media is a remarkably effective marketing channel. When used right, it can not only help you attract traffic, but it can also help you capture more leads, make more sales and win more fans. 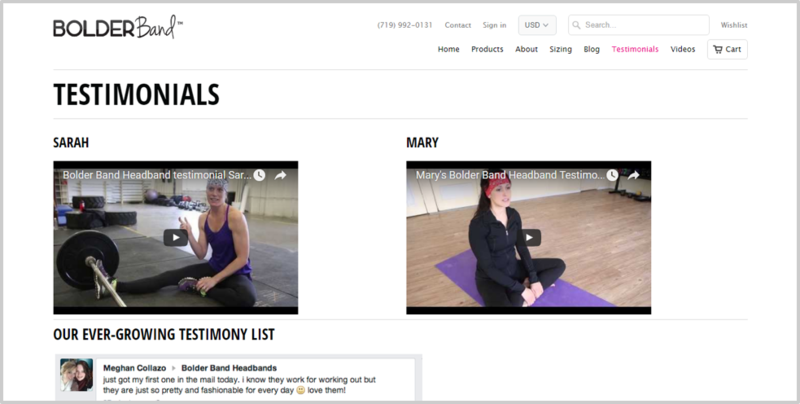 Social proof and user-generated content are powerful motivators for turning visitors into customers. 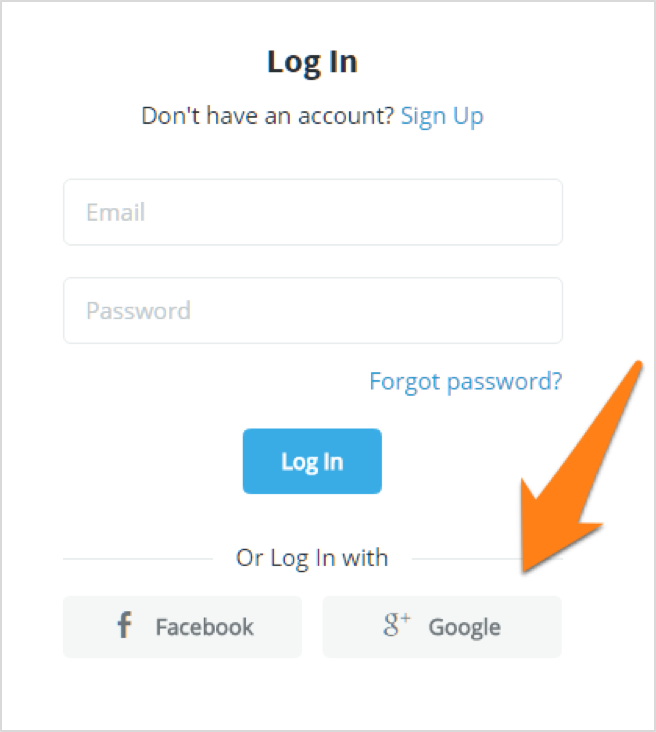 Social logins are a quick and easy ways to get more sign-ups. Use Facebook advertising to test conversion rates for different audiences. Use graphics to explain complex things in a simple way, capture attention of a wider audience and help your content go viral. Want to create your own graphics for social media? Check out our infographic templates page.